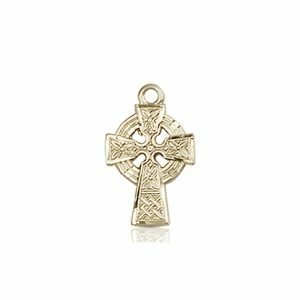 The Irish crosses shown in this jewelry collection have beautiful detailing that is typical of Celtic knotwork. 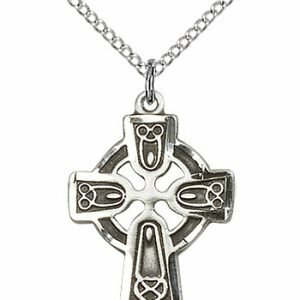 The Celtic cross (or the cross Cheilteach in Irish) has been a symbol of Ireland’s faith for over a thousand years. 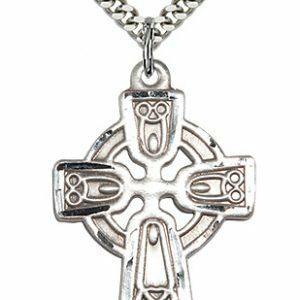 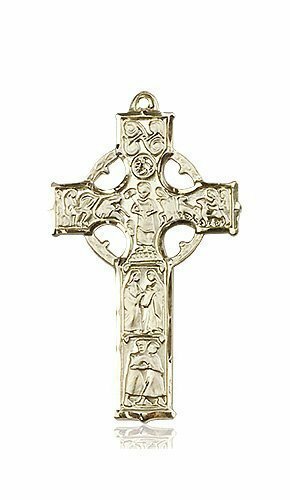 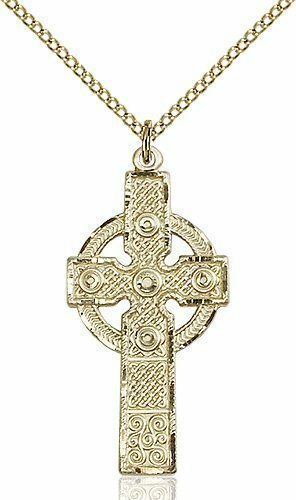 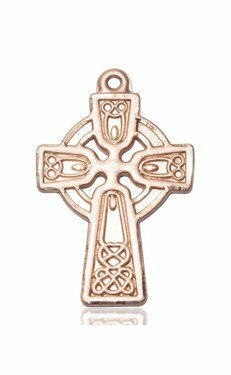 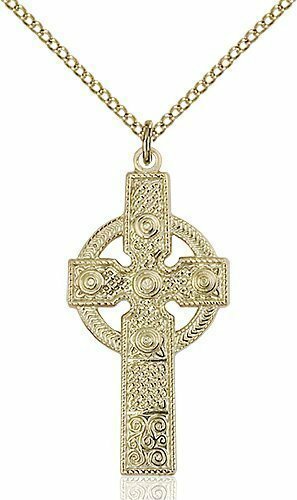 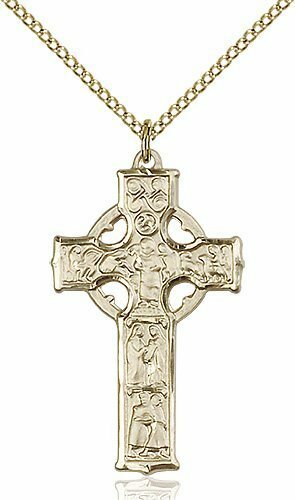 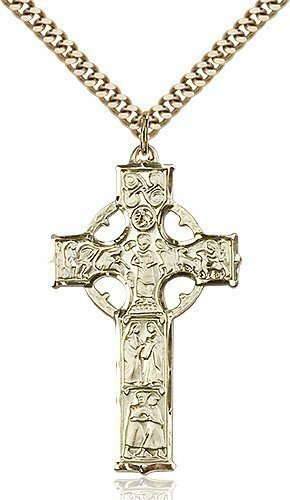 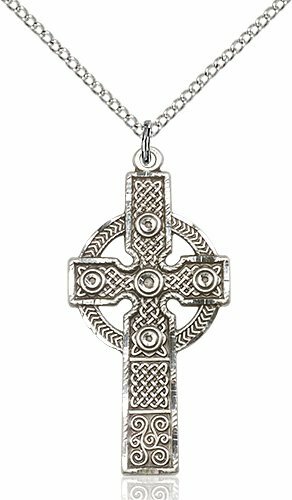 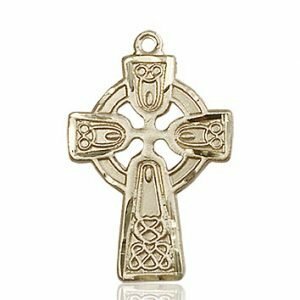 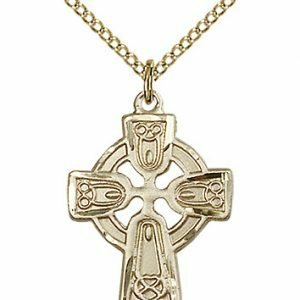 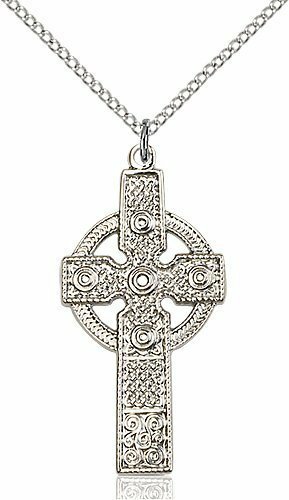 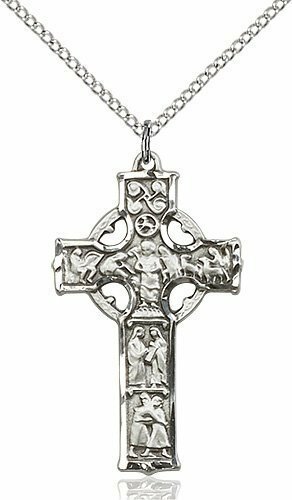 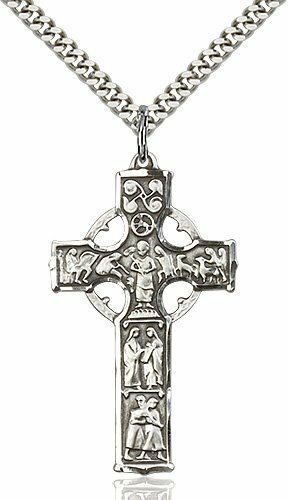 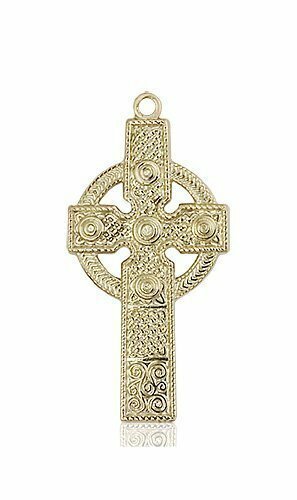 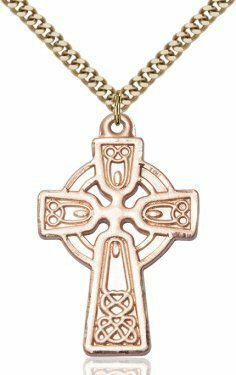 Originally designed as large, outdoor stone crosses, today Celtic crosses can be found in our churches, homes and especially in Irish jewelry. 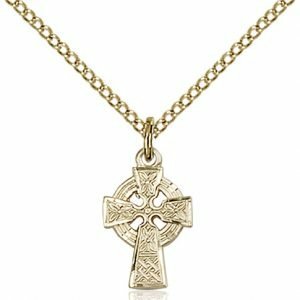 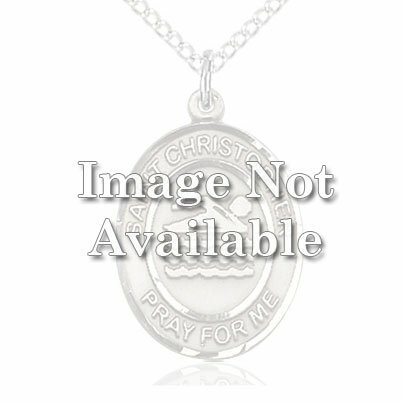 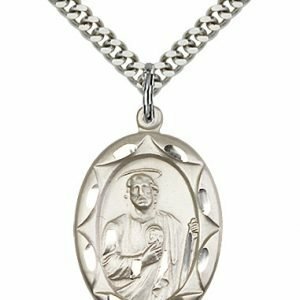 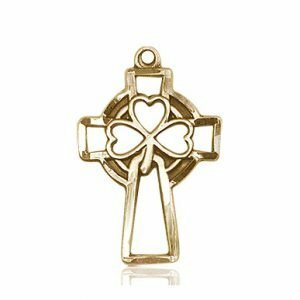 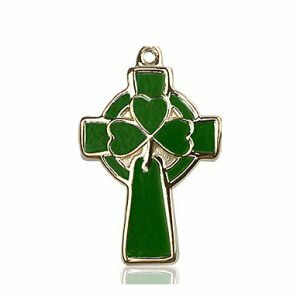 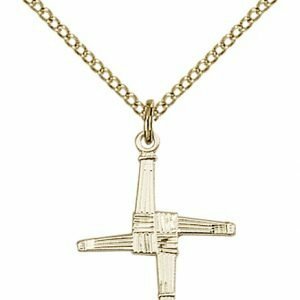 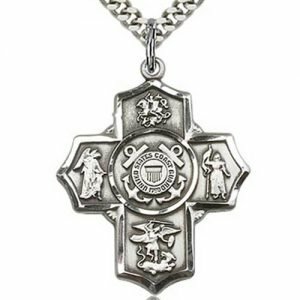 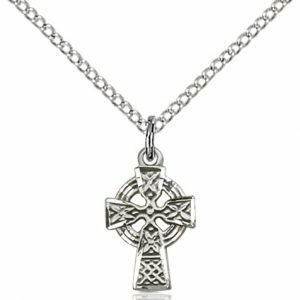 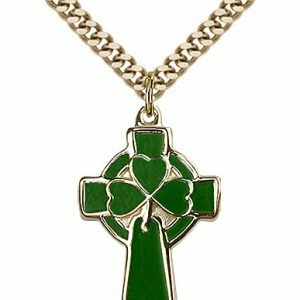 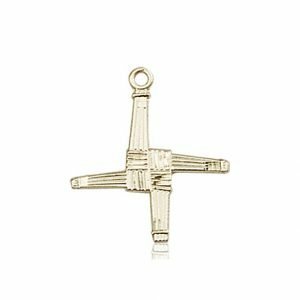 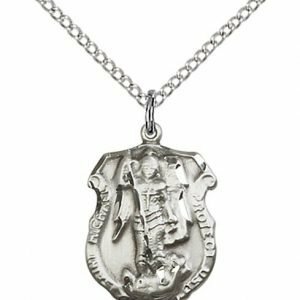 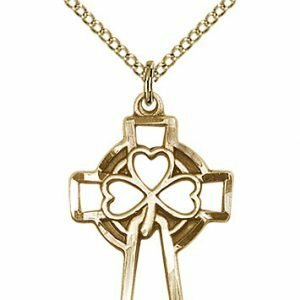 The iconic Celtic design remains popular, but St. Brigid’s cross and shamrock cross necklaces have also become favorites for those who want to keep the symbols of their faith and their Irish heritage close to their hearts.